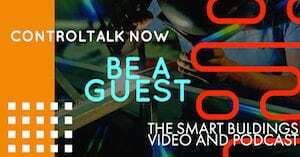 Episode 264: ControlTalk NOW — Smart Buildings Videocast and PodCast for week ending Apr 29, 2018 introduces Atlanta’s newest debutante and future ControlTalk NOW host, Ms. Evelyn Grace Stromquist, as we capture the Zeitgeist of Niagara Summit 2018 — presenting a unique compilation of interviews beginning with Neptronic’s CFO Biagio Di Lorenzo, followed by industry perspectives from Systems Integrators Jim Jancse, Renick Brothers and Casto Technical’s Charlie Gibson. Distributor insight is next up with Broudy Precision’s Joe Chandler and RSD’s Mike Schwan and Rob Thompson. 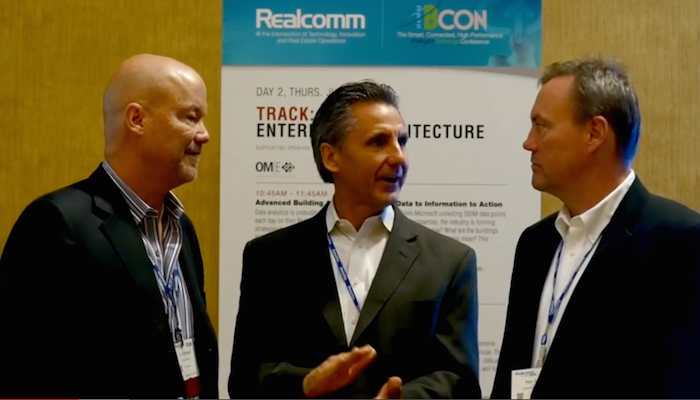 Activelogix’s Jack Berryhill, Tridium’s Laura Kevitt, and OTI’s Brian Turner add much more! More ControlTrends coverage to follow! Jeff Houpt and Chris Farve lead one of the most progressive and formidable master systems integration support services in the country. Automated Integration can radically increase your ability to sell service contracts and generate recurring revenue through the disruptive times ahead — with their next-gen asset management system BLUEFORGE. 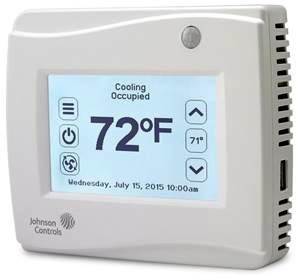 Wireless technology, in particular, will continuously reduce the number of DDC controllers and the network cabling that HVAC professionals rely on for revenue. It’s time to shift your focus to AI’s new BLUEFORGE tool-set technology that documents the status of working systems, inspections, and maintenance agreements — featuring photographic tracking of equipment status and performance. 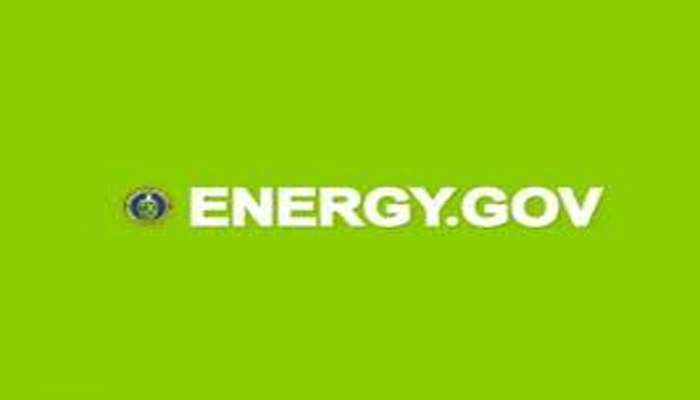 Sign up for GLIFF, your free online Niagara back-up service, now. Welcome to ControlTalk NOW week ending May 3, 2015. 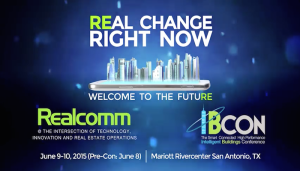 Our news begins with the Realcomm | IBcon June 8-10 meeting in San Antonio, TX. 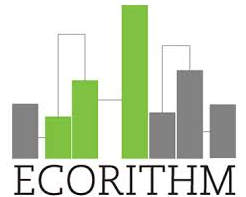 Be sure to take advantage of the special ControlTrends Rate: $895.00 — that is valid till 6/1/15. Use Promo Code: IB15CTL1. 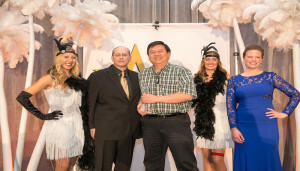 Highlight coverage of the 2014 ControlTrends Awards winners concludes with our final three recipients: EasyIO’s Lim Hoon Chiat, Tridium’s Niagara AX, and KMC’s SimplyVAV. 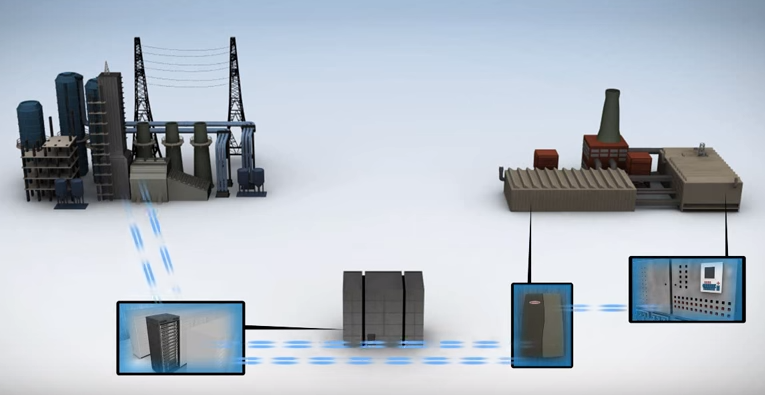 Watch as EasyIO’s Mike Marston takes the FG-32 controller to the next level. And, make sure to watch Vlad Choulopka’s feature 2014 ControlTrends Awards video “Heroes, Awards, and Elegance,” which portrays hundreds of the awesome people that attended our awards event in Chicago and make our HVAC and Building Automation industries so great. 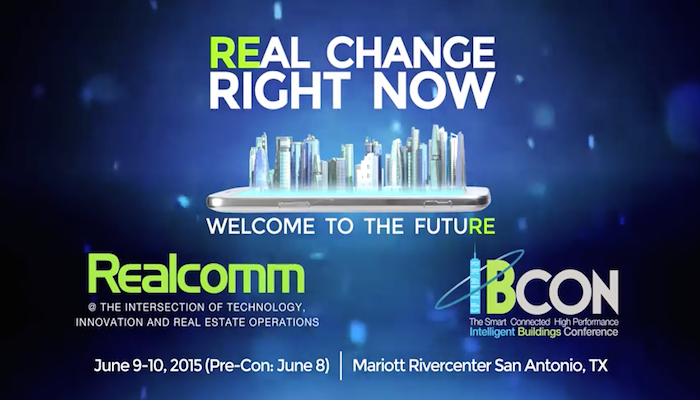 Get Ready ror IBcon and RealComm June 8-10, 2015 in San Antonio, TX. 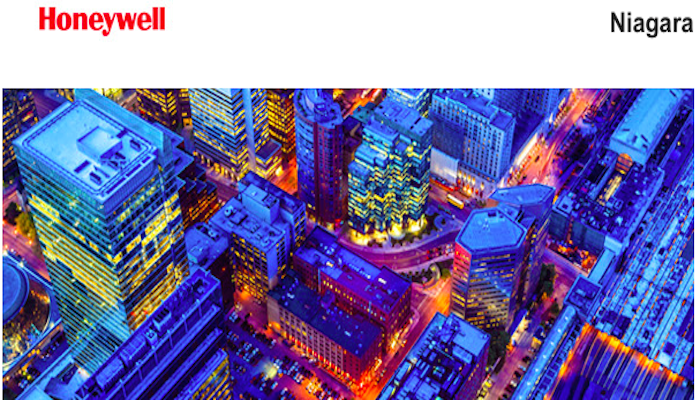 If you are a systems integrator, this is a can’t miss event. 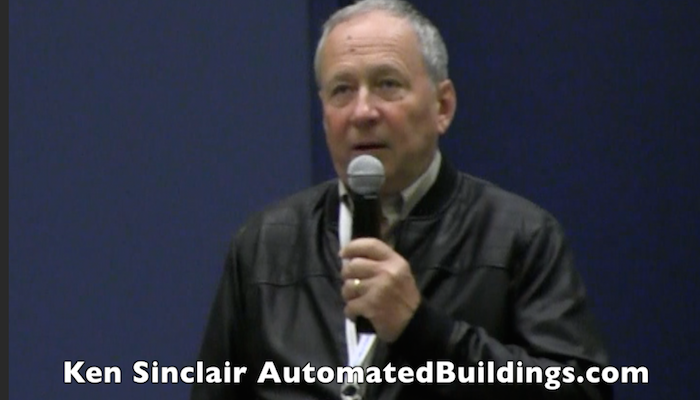 Where else can you learn about current technologies and spend time with Real Estate owners and engineers? 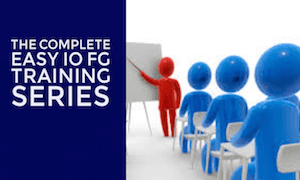 Use special PROMO Code Pkg: IB15-SA-General Online Group Registration-Integrator or Consultant- ControlTrends Rate: $895.00, Valid Until: 6/1/15, Promo Code: IB15CTL1. Click here to register today! 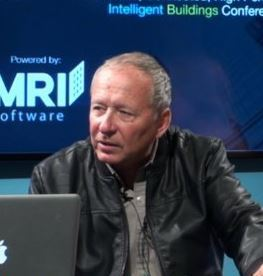 Our first guest is the Smart Connected Building prophet Jim Young, the co‐founder of Realcomm Conference Group which produces Realcomm, IBcon, and CoRE Tech, the world’s leading conferences on technology, automated business solutions, intelligent buildings, and energy efficiency for the commercial and corporate real estate industry. 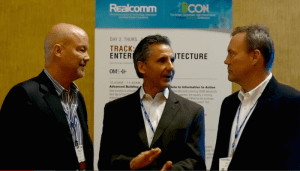 Jim talks about the importance and need to attend the June 8-10 Realcomm|IBcon conference in San Antonio, TX. Jim’s interview takes us into the future, as always — with an amazing sense of clarity and accuracy. 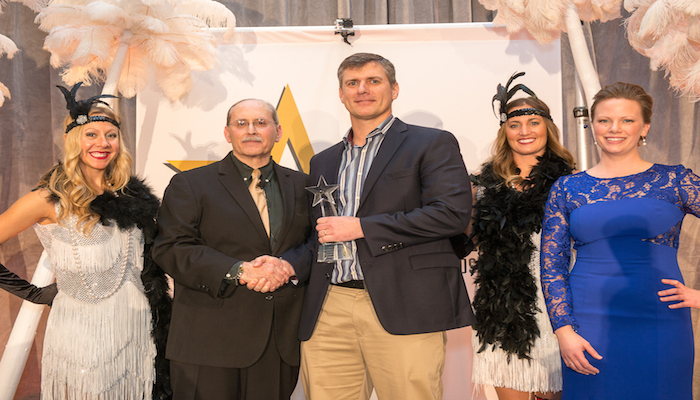 2014 ControlTrends Award Best Technical Support Person of the Year — Small Manufacturer. Congratulations to Lim Hoon Chiat from EasyIO — one of the most knowledgeable and affable people in the HVAC business! It was no surprise that Lim won. Those of us in the ControlTrends Community the world over, know that Lim is one of the industry’s most accomplished masters of technology (patents to his credit) and is the overseer of EasyIO’s ambitious product road map. Well done, Lim! 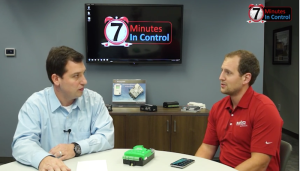 Rob Allen’s 7 Minutes in Control: Breaking Down KMC’s Connect Lite. This changes everything!! 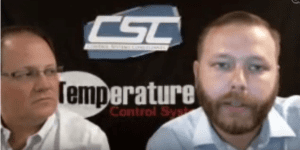 Rob Allen catches up with Mitch Kehler of KMC to talk about KMC’s new Connect Lite solution. Ever thought it would be cool to use NFC (Near Field Communication) to address and assign your BACnet controller even if it’s unpowered and still in the box? In this video Mitch shows you how. KMC’s SimplyVAV Wins 2014 ControlTrends VAV Controller of The Year.The SimplyVAV series of controllers are an easy and unique approach to operating a wide variety of VAV terminal units. 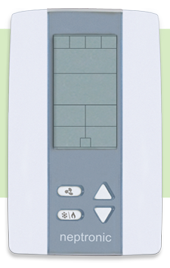 The integrated actuators, internal airflow sensors, and wide variety of application programs make these BACnet Application Specific controllers ideal for either new or retrofit installations. 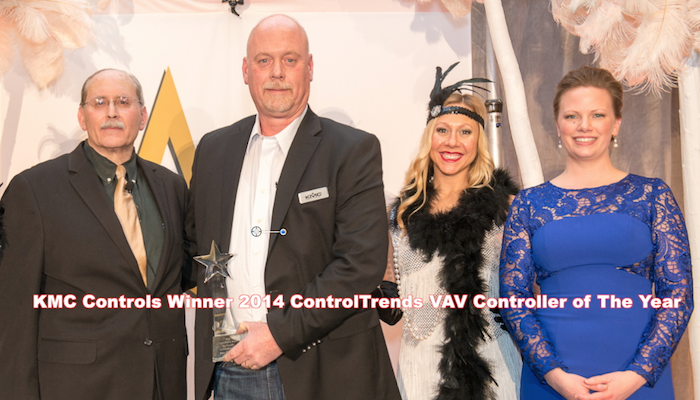 Niagara AX Wins 2014 ControlTrends Award. 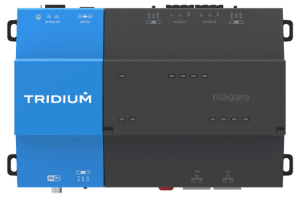 The Niagara Framework is a universal software infrastructure that allows companies to easily build custom, Web-enabled applications for accessing, automating and controlling “smart” devices in real-time over the Internet. This open, Java-based framework unifies diverse systems and devices – regardless of manufacturer, communication standard or software – into an interoperable system creating a platform for value-added application development. 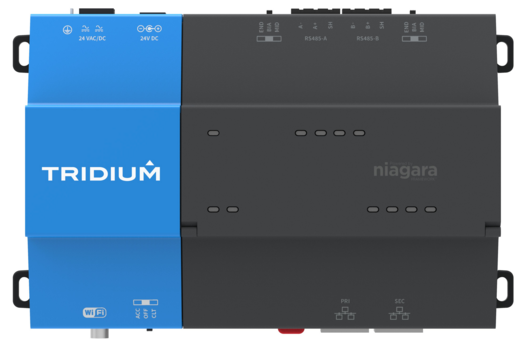 Built on Internet standards, Niagara makes it possible for anyone, from anywhere around the world, to control their smart devices from a standard Web browser. 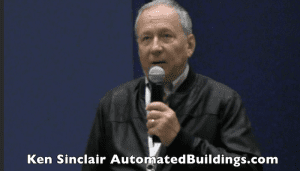 Our second guest is AutomatedBuilding’s owner and editor Ken Sinclair, whose May theme is Becoming an Autodidactic Asset — the process of coming to be a self-taught person who is a valuable thing. 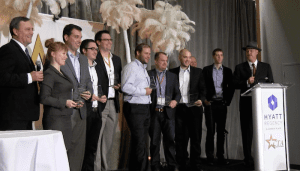 “I started several months ago with the realization that our greatest assets as an industry are our people, this lead me to the conclusion that we needed to grow our industry by dragging young IoT savvy folks across the skills gap. During this journey, I discovered that our lead industry assets badly need to become autodidactic, bridging their skills gap about IoT and its savvy folks.” Don’t miss May’s AutomatedBuildings, another valuable collection of industry insight and information from the leading minds of our industry. 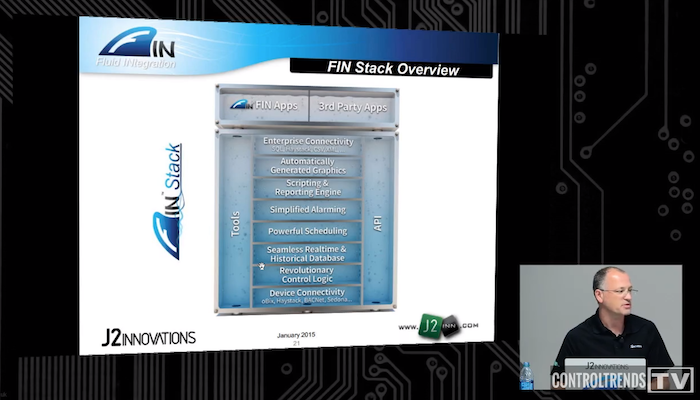 EasyIO Updates from Mike Marston: CPT Project Management and New FG CPT Backup/Restore Features. 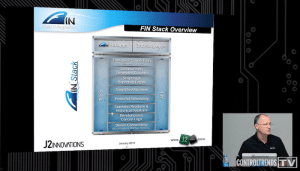 Mike Marston and the team at EasyIO keep the press on the next generation plant controller and share their progress with first release APP and an instructional video. 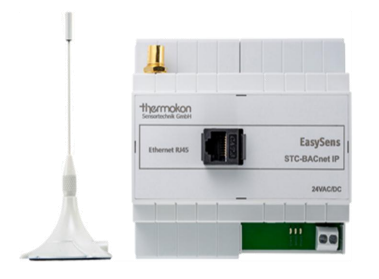 Try this in your FG32 with Firmware8 .38. It flies more nicely in the FG32+, which are available now with CE, FCC and UL approvals. This is a draft of our standard APPs preparation (the first one). Next we will do a small chiller sequence APP. Please note, this APP works much faster in the FG32+. Vlad Choulopka’s amazing and elegant video documentary of the heroes and champions of our industry. 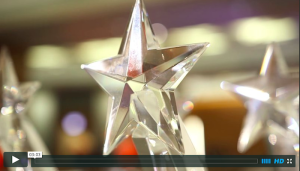 This feature 2014 ControlTrends Awards video — “Heroes, Awards, and Elegance,” portrays hundreds of the awesome people that attended the awards show in Chicago and make our HVAC and Building Automation industries so great. This ControlTrends’ Smart Building Story takes an in-depth look at the Bank of America Plaza Atlanta — Atlanta’s Architectural Masterpiece and the remarkable open systems success delivered by the Stromquist Company and John Smith, Honeywell WEBs-AX Systems Integrator with Mallory & Evans Service. 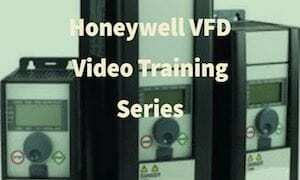 Parkway Realty’s Alan Winfrey explains the course of action taken and the reason why they chose Honeywell when their existing controls system reached its end-of-life and needed the best open-systems upgrade available — one that offered the owners and tenants the greatest value and most flexible solution. The massive first phase, which integrated the base building functions: chiller plant, cooling towers, and occupied floor space with 400 VAV boxes, is complete, and now Alan’s department monitors and optimizes the building system performance — and anticipate problems using data-rich dashboards. 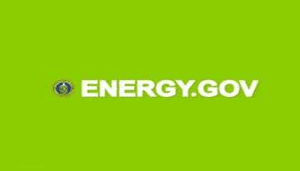 Parkway Realty, who has recently won Atlanta’s E3 Award for water-saving initiatives, actively shares building energy and water consumption information with their tenants to modify behavior and help tenants understand how important they are in energy and water conservation.